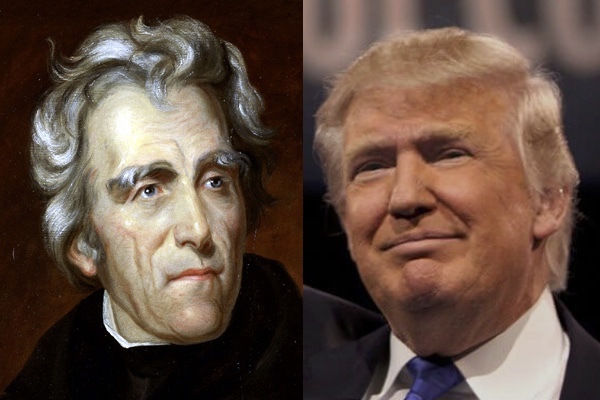 The Department’s own Dan Feller has been featured in a syndicated news story that explores the comparisons between Donald Trump and Andrew Jackson. Along with appearing in USA Today, the article also ran in papers across the state including the The Tennessean, Knoxville’s News-Sentinel, and Memphis’s Commercial Appeal. Find a link to the article below. ← Dr. Matthew Gillis publishes new book on religion and the Carolingian Empire.